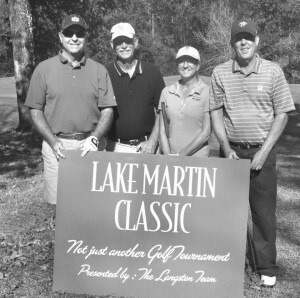 Look who had a fantastic time at the Lake Martin Golf Classic presented by The LangstonTeam. Great fun, great food and great prizes! Did I mention we won? Bragging rights! 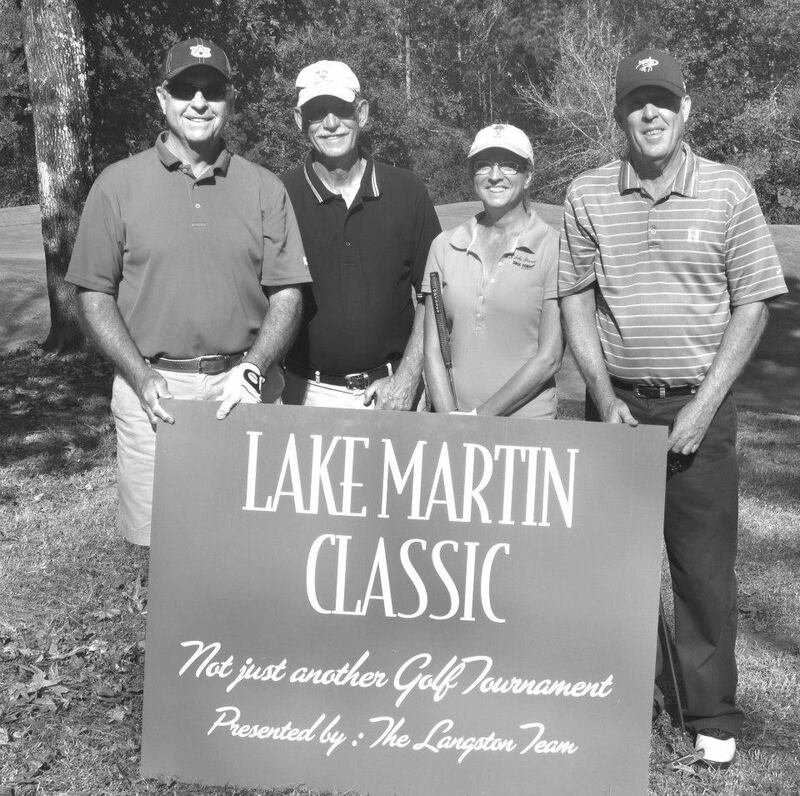 Jack Washburn, Bobby Cleveland, Becky Cleveland and John Patten want to say ‘THANK YOU’ for such a wonderful time! Thank you to everyone who worked so hard to make this a special event for everyone who participated. Also raised over $800.00 for Camp Star! PreviousPrevious post:Congratulations Leroy SellersNextNext post:Fabulous Find in West Palm Beach!